A secured car loan is a loan for which you offer the lender some sort of security, or collateral. Generally, that security is the vehicle itself. The reason a lender will ask for security is so it can recoup its debt if you fail to repay the loan. In that scenario, the lender would seize your vehicle, sell it and then use the proceeds to settle the debt. If the proceeds are greater than the amount owing, you would receive the balance. But if the proceeds are less than the amount owing, you would still be liable for that outstanding debt. If you’re unwilling or unable to take out a secured car loan, some lenders will also give you the option of an unsecured car loan. However, unsecured car loans generally have higher interest rates than secured car loans. Also, if you did default on an unsecured car loan, you would still be liable for the debt. It’s possible that the lender might then take you to court or that you would be forced to declare bankruptcy. So having an unsecured car loan doesn’t magically absolve you of responsibility for failing to repay the loan. 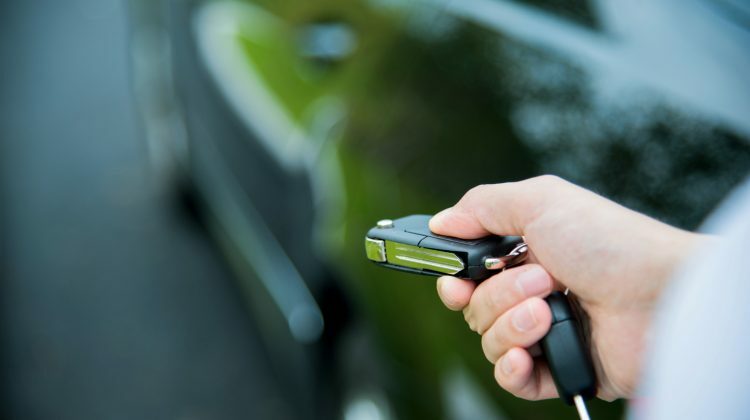 Does ‘security’ lower car loan costs? Ever wondered why car loans tend to be cheaper than personal loans? The answer lies in 'security'. A quick look at the loans available through RateCity confirms that the rate applicable to many car loans can be less than 9% compared to about 13% for the cheapest personal loans. Buying a car for the first time can be fun - for example, choosing one that suits your personality as well as your transport needs - but it can be daunting in equal parts. And it can end up costing a lot more than you originally thought.